Alright, ‘Dogs fans! 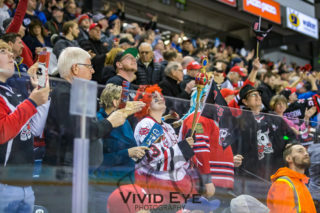 You’ve helped us create an exciting and hyped atmosphere for the IceDogs to play in at home, and we need you to bring your A-Game with us on the road for Games 6 in Oshawa! 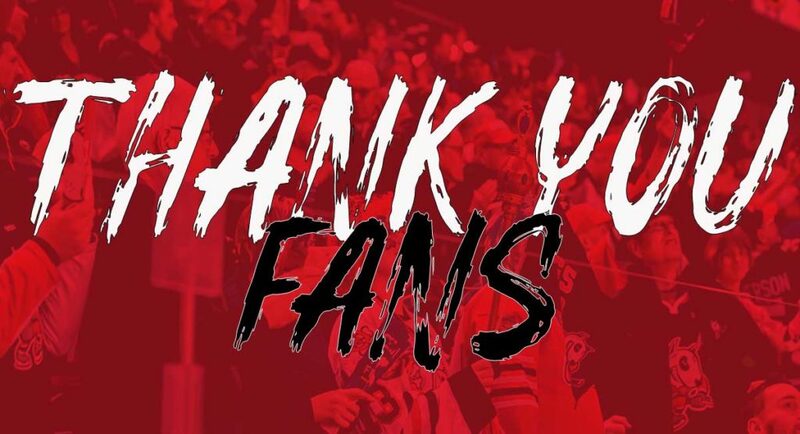 We are organizing bus trips to take over the Tribute Communities Centre to cheer on the IceDogs as they take on the Generals on Monday! The cost to join us on the trip is $45 per person which includes Coach Bus transportation and your ticket to the game. 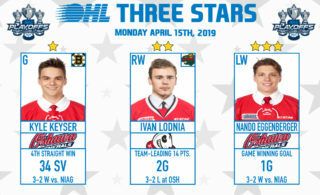 The bus will depart at 4:15pm on Monday from the Western Corner of the Pen Centre parking lot (entrance off of Chestnut St.). 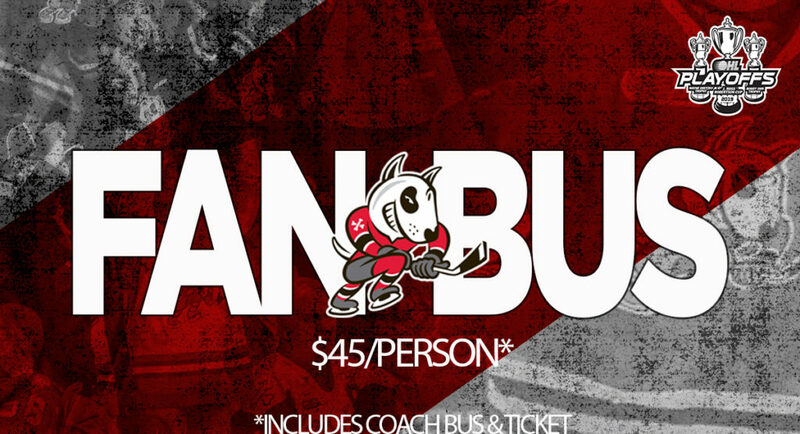 To reserve your seat on the bus please contact Brianne at (905) 687-3641 or by email b.whitty@niagaraicedogs.net. 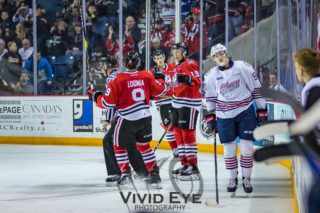 Let’s show Oshawa how loud we can be in their barn!